The Russian Interior Ministry said no new cases have been brought against the late auditor and rebuked reporters for spreading unsubstantiated information. “The information does not correspond to the reality. The Interior Ministry’s investigative department or any of its other investigative branches have not started new criminal cases against Magnitsky,” the ministry’s official representative was quoted as saying on Monday morning by the RIA Novosti news agency. 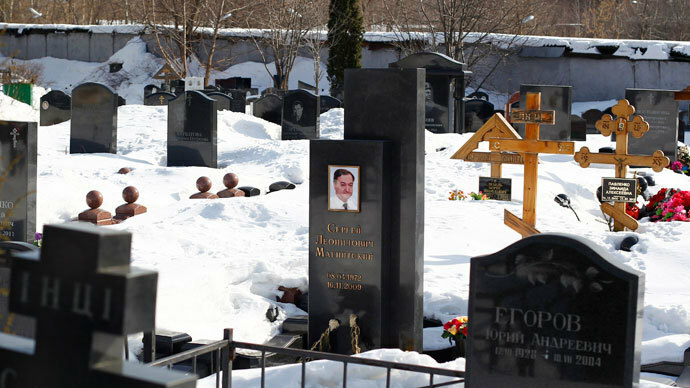 “There is no such practice in the Russian Federation as instigating criminal cases against dead people,” the official added, noting that the spreading of such reports was “simply foolish”. Earlier in the day, the Interfax news agency disseminated information that Sergey Magnitsky “had become involved” in a new criminal case, which had been started into the theft of 5.5 billion rubles (over $166 million). The agency referred to the press service of the Hermitage Capital Management investment fund that used Sergey Magnitsky’s auditing services before his arrest in 2008. Sergey Magnitsky died in custody, when Russian law enforcers were investigating a massive tax fraud, with his participation, involving Hermitage Capital Management. The case against the auditor was withdrawn after his death, but the fund’s head and founder, William Browder, has been charged in a similar case, and in July 2013 he was sentenced in absentia to nine years behind bars. 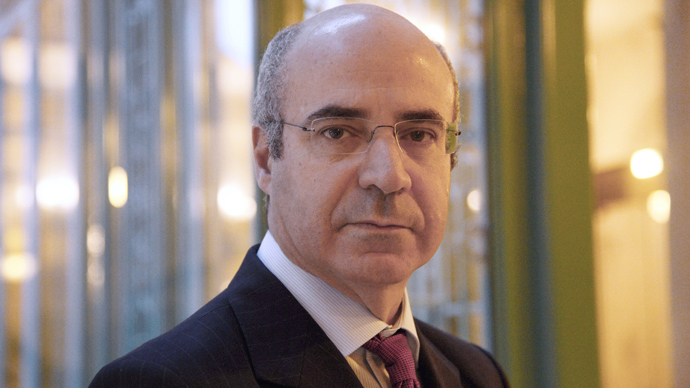 Soon after Sergey Magnitsky’s death, Browder launched a major campaign through mass media and lobbyists. He claimed that the auditor had allegedly uncovered corruption schemes in the Russian tax department and law enforcement bodies. 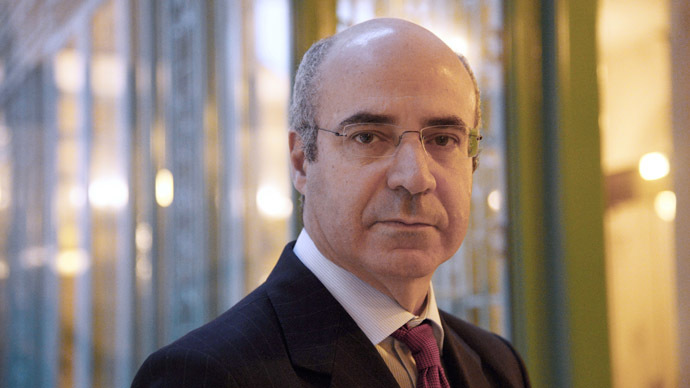 Bowder contended that those involved killed Magnitsky, or let him die to silence the story. 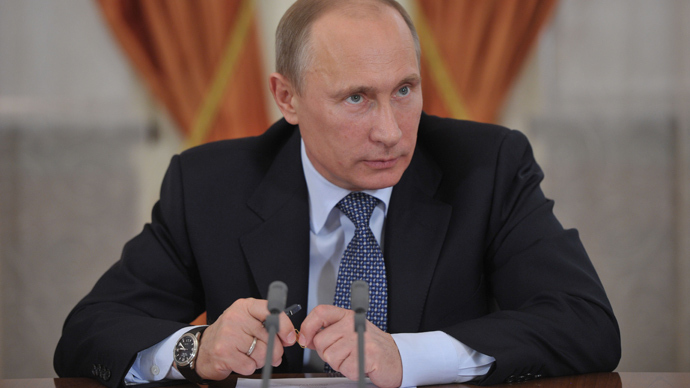 This campaign soon led to a strain in relations between Russia and the United States.In 2011 the US State Department imposed visa restrictions on a group of Russian officials and law enforcers allegedly involved in the investigation of the Magnitsky case, and in 2012 the Senate passed the Magnitsky Act - a US law imposing sanctions on Russian state and justice officials suspected of human rights violations. Russia replied by passing of its own act– dubbed the Dima Yakovlev Law and the Guantanamo List – with a visa ban and asset freeze on various US officials suspected in violations of human rights, and covering the ill treatment of adopted Russian children in America. As Sergey Magnitsky’s relatives continued to insist on his innocence, Russia re-opened the case against the auditor. Almost immediately, Hermitage Capital Management blasted the rehabilitation process as a “trial of a dead person” and Magnitsky’s relatives refused to participate in the hearings. 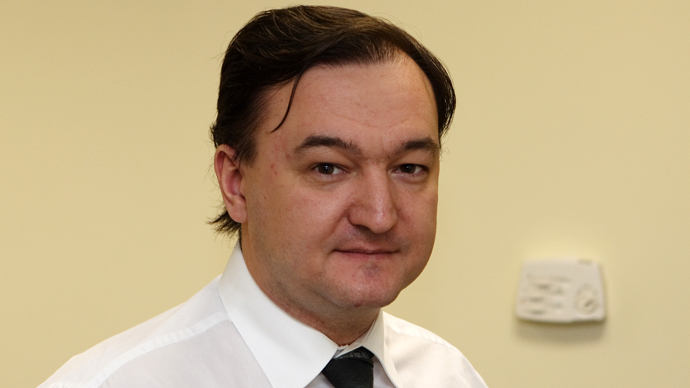 The second investigation and trial confirmed the initial suspicions, and in July 2013 the court officially refused to rehabilitate Magnitsky.